Jenn Bishop is a former youth services and teen librarian. She is a graduate of the University of Chicago, where she studied English, and Vermont College of Fine Arts, where she received her MFA in Writing for Children and Young Adults. Along with her husband and cat, Jenn lives just outside of Boston, where she roots for the Red Sox. 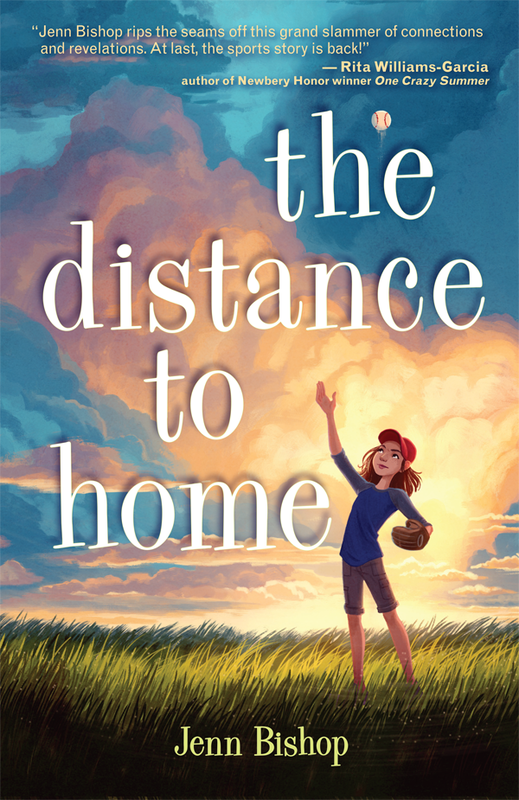 Her debut novel, The Distance To Home, will be published in June 2016 by Alfred A. Knopf, an imprint of Penguin Random House. Connect with and learn more about Jenn . . .
Abby lives in St. Paul, Minnesota with her miniature poodle, Louis, and a whole bunch of books. A former teacher and school librarian, she loves reading and helping others find the perfect books for them. When she's not reading or writing, she likes to eat cupcakes, go running, and watch a lot of bad reality TV. Connect with and learn more about Abby . . .
She's a dreamer and a do-gooder. When she realized (around age 9) that her efforts to make this world a better place were falling pretty flat, she decided to make up entirely different, better worlds of her own, and ask readers to join her there. Lee Gjertsen Malone is a Massachusetts transplant, via Long Island, Brooklyn, and Ithaca, NY. As a journalist she’s written about everything from wedding planning to the banking crisis to how to build your own homemade camera satellite. Her interests include amateur cheesemaking, traveling, associating with animals, shushing people in movie theaters, kickboxing, and blinking very rapidly for no reason. She lives in Cambridge, Mass. with her husband, daughter, and a rotating cast of pets. 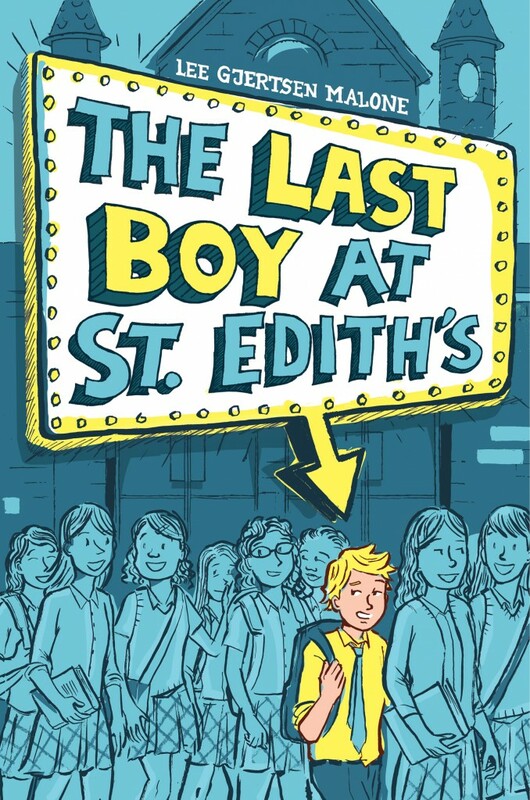 THE LAST BOY AT ST. EDITH’S is her first novel. Connect with and learn more about Lee . 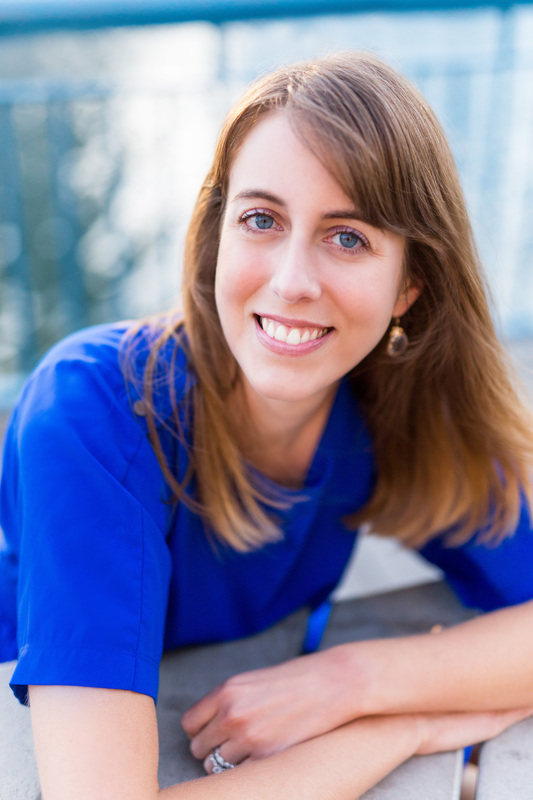 . .
Jennifer Maschari is a former classroom teacher who writes books for young readers. 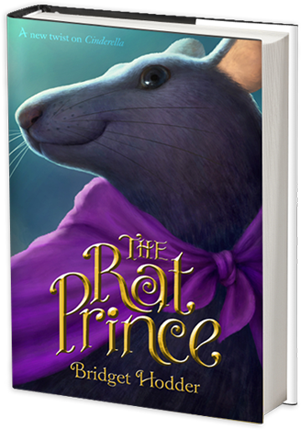 Her first middle grade novel, The Remarkable Journey of Charlie Price, comes out February 23, 2016. 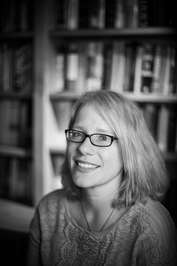 She has two more stand-alone books coming out in 2017 and 2018 from Balzer+Bray/HarperCollins. 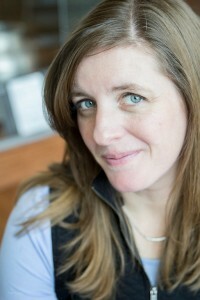 Jennifer lives in Ohio with her husband and her two stinky (yet noble) English bulldogs, Oliver and Hank. Connect with and learn more about Jen . . .
Janet Sumner Johnson lives in Oregon with her husband and three kids. She bakes a mean cinnamon twist and eats way more cookies than are good for her, which explains her running habit. Though her full-time occupation as evil tyrant/benevolent dictator (aka mom) takes most of her time, she sneaks in writing at night when her inner funny bone is fully unleashed. The Last Great Adventure of the PB&J Society is her first novel. Connect with and learn more about Janet . . .
Monica Tesler lives in a coastal community south of Boston with her husband and their two boys. She earned her bachelors and law degree from the University of Michigan, and she has worked as an attorney for more than fifteen years. She writes on the commuter boat, in coffee shops, and at her kitchen table. She tries to meditate every day, but often ends up fantasizing about space, time travel, or strange lands, both real and imagined. BOUNDERS is the first book in her debut, middle grade science fiction adventure series from Simon & Schuster/Aladdin. Connect with and learn more about Monica . . .